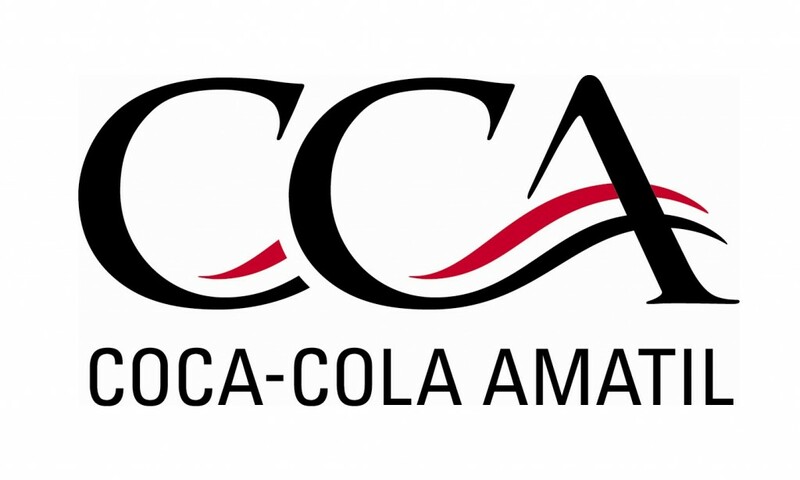 Coca-Cola Amatil (CCA) announced that it will close its manufacturing facilities in South Australia, citing dated infrastructure and expensive logistics as reasons behind the decision. The move, which will affect some 180 jobs at the company’s facility at Thebarton, will see CCA shift the bulk of its manufacturing activities to Queensland, as well as to Kewdale in WA, Moorabbin in Victoria, and Northmead in NSW. Coca-Cola Amatil Group Managing Director, Alison Watkins said the decision follows the outcome of a detailed review of the Company’s Australian supply chain network, which recommended increased production in Queensland and WA and ending manufacturing operations in SA in 2019. He said the company will invest around $90 million over three years to remodel its supply chain across the country. “We need to modernise and invest in new capability across our supply chain to maintain our competitiveness in the market,” Ms Watkins said. “As an outcome of the review, we will make a $90 million investment at Richlands in Queensland. This will include a new glass production line and new dairy and juice production capacity. He said CCA will work with all affected employees to provide financial counselling, personal support and assistance in finding new positions, adding that some permanent staff will be redeployed to other positions within the company. “This isn’t a decision we have taken lightly, but we know it will be important for ensuring our position in the market into the future,” Mr Watkins continued. The company said existing sales, distribution, warehousing, equipment servicing and Statewide Recycling teams in the state are unaffected by the changes.